Hey! I’m Mitch! Design and illustration have been passions of mine for as long as I can remember. Throughout my early years I spent much of my class time doodling on pretty much anything I could get my hands on. Eventually that love for doodles and designing turned into a career choice for me. I feel most comfortable with a pencil in my hand and fresh ideas on the mind. 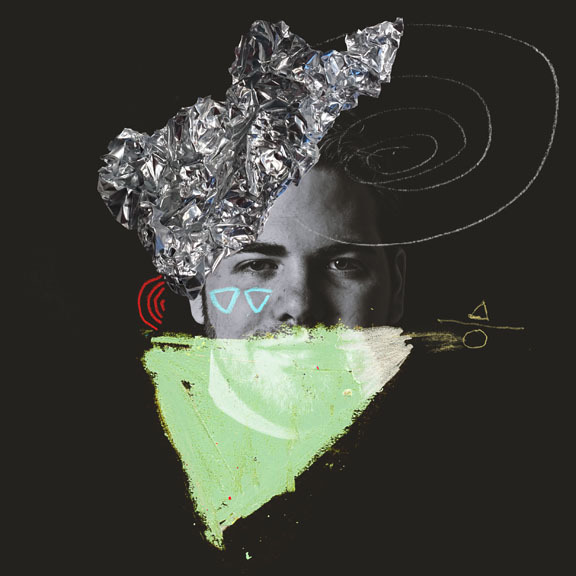 Graphic design has become my creative outlet, and I'm excited to share that creativity with you. 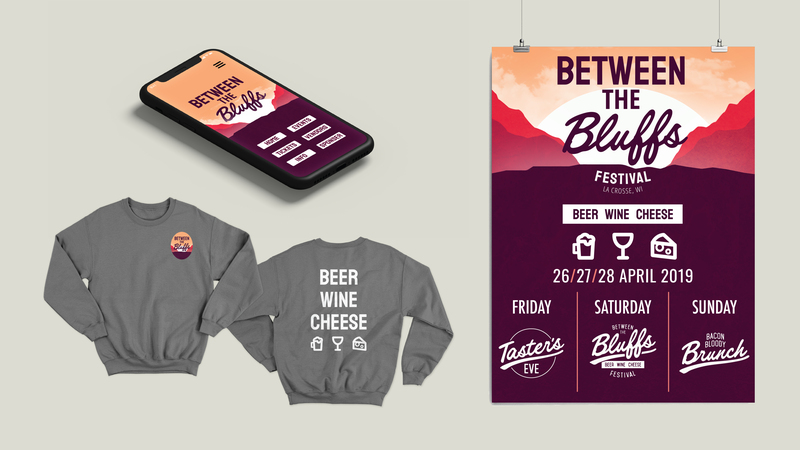 Between the Bluffs is a beer, wine and cheese tasting festival based out of La Crosse, WI. In order to spread the word and draw attention to the festival I created an illustrative poster that captures the bold, explorative nature of the event. 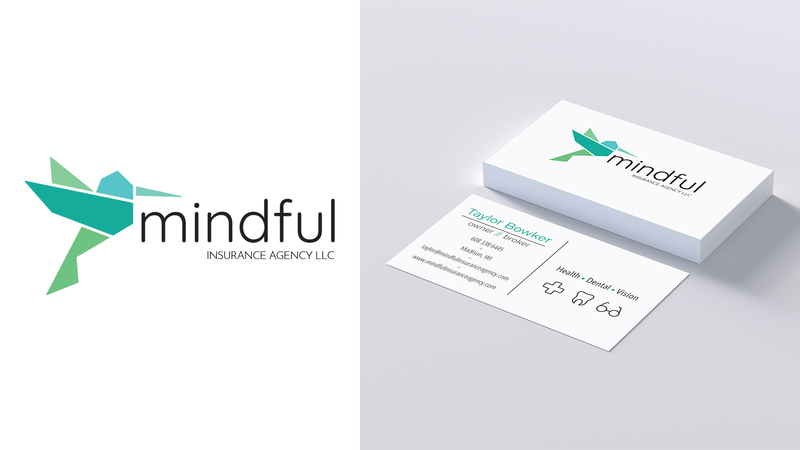 Mindful Insurance is an insurance agency based out of Madison, WI. The agency prioritizes in the satisfaction and well being of it’s clients above all else. In order to convey this I created a custom logo and business cards for the company. Burton is a snowboard and winter apparel company characterized by it’s attention to detail, durability and customer satisfaction. 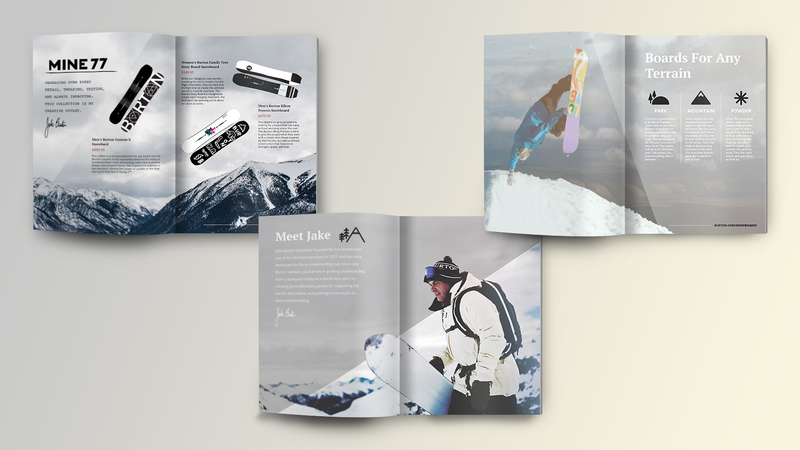 To express these insights I designed a magazine spread that incorporates the brand’s history and values, as well as a promotion of their 2019 snowboard collection. 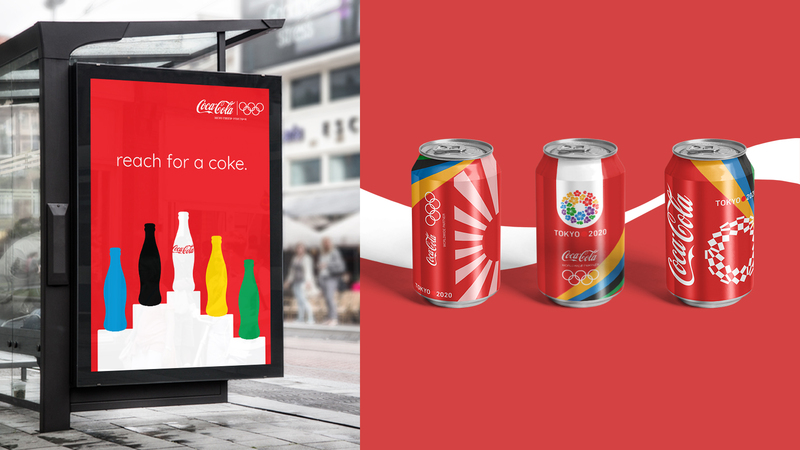 Coca Cola has been a partner of the Olympic Games for over 90 years. For the 2020 Tokyo Olympics I chose to revitalize the promotion of the games and brand simultaneously by creating a limited edition soda can design and poster ad.